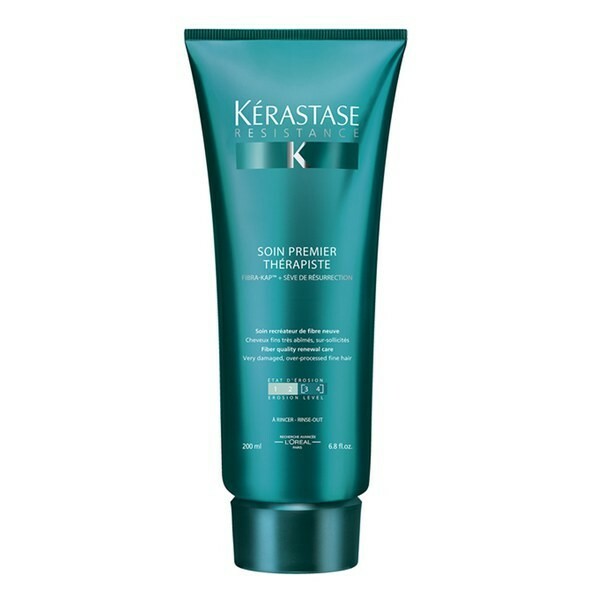 The first reverse care routine for fine hair – Soin Premier Thérapiste. 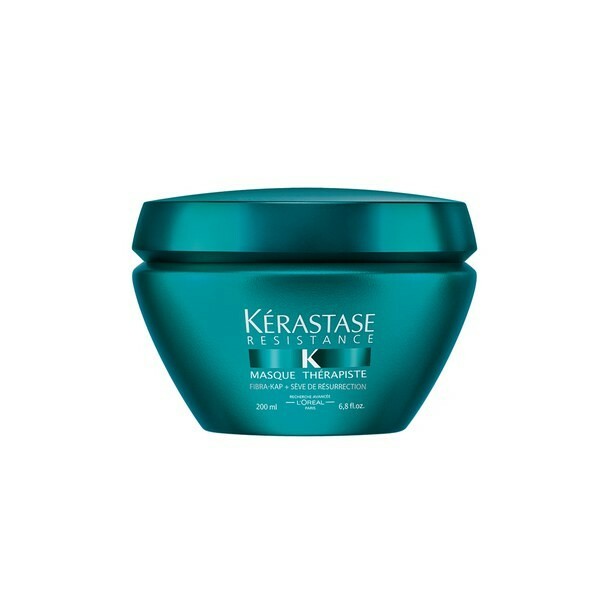 This lightweight renewal care conditioner can be used before or after cleansing to offer added protection to fine damaged hair during washing. 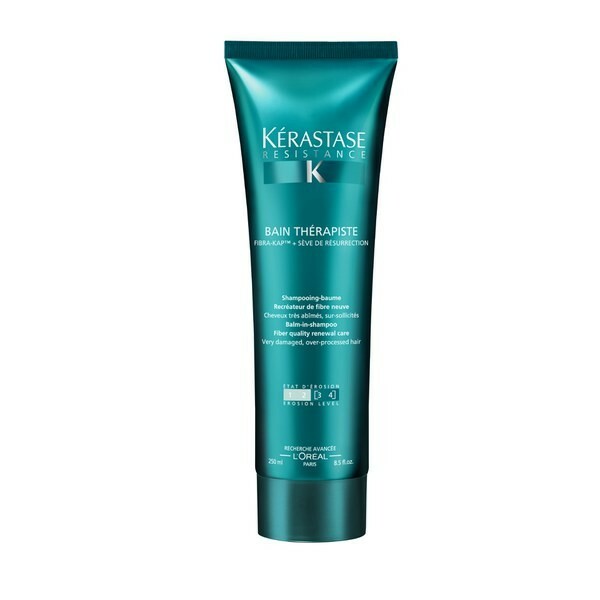 For very damaged, over-processed fine hair with an erosion level of 3-4. 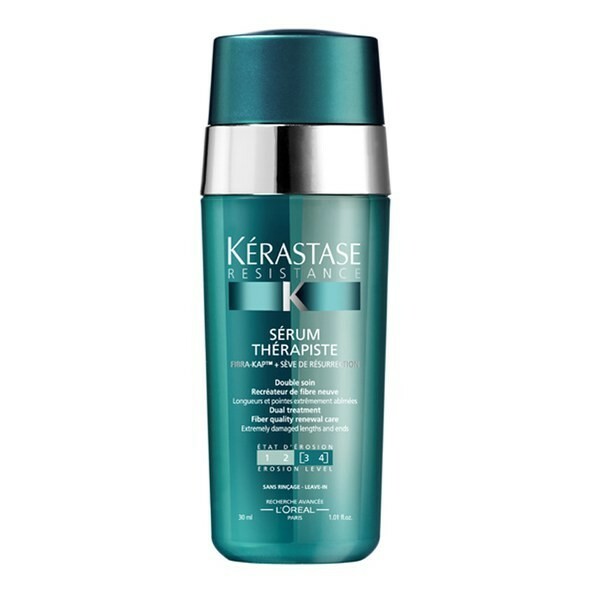 Follow with either Bain Thérapiste to cleanse, or Sérum Thérapiste to protect.